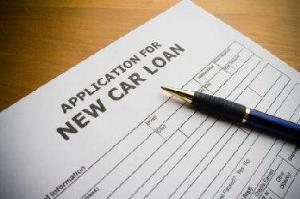 Most people intuitively understand the difference between a car lease and a loan. With a car loan, you borrow money from a financial institution for a certain period of time, usually from two years up to 72 months. Once you’ve paid off the loan, you own the car. In a lease, you own nothing, and you will still own nothing at the end of the lease period. 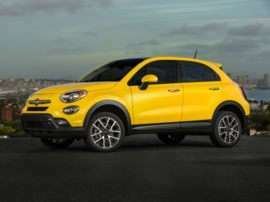 Instead, you’ll pay a certain amount of money up front, plus a payment each month during the lease period, which is generally shorter, often two or three years. At the end of that time, you turn in the car and start the whole process over again. So should I lease or get a loan? While loans and leases are clearly different animals, they are more similar than you might think. Both are ways of spreading the cost of a big-ticket item (an expensive automobile) over time. Another similarity; whether you choose to lease or get a loan,, the first thing the dealer will look at is your credit rating. Another way leases and loans are similar is that the price you pay is based on the cost of the car. Wherever you stand on the car loan vs. lease question, it’s up to you to negotiate the best price on the vehicle first. Flexibility. Leasing lets you be flexible. You have the car a relatively a short period of time. When the lease is over, you bring it back. When you choose a lease rather than get a loan, there are no worries about selling the car or trading it in. If you like it, you can buy it by paying off the remaining balance (sometimes for even less than the residual agreed on in the contract). Lower upfront costs. Leases are designed to help you minimize your upfront and cash outlay. On many leases you may need to just pay a security deposit and the first month’s payment. Big bang for your buck. Lease payments are almost always less than the monthly cost would be for a car loan. 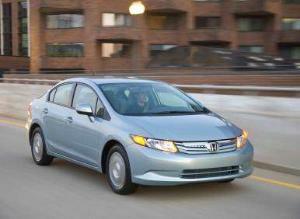 A vehicle that could cost $500 per month for a loan payment might lease for $400 a month. 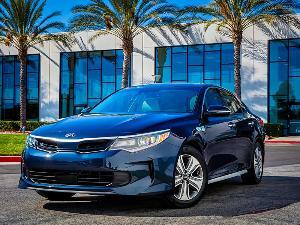 This lets you pick from two attractive options; lease an average car for a low cost, or lease a more expensive one for a reasonable monthly price. (Almost half of all luxury cars are leased for this very reason.) You might literally lease a Cadillac for the payment you’d make on a Corolla. Invest the savings. If you have another investment, such as a business or stocks, the lower down and monthly payments on a lease vs. a loan can free up your assets. This way you can invest elsewhere over the lease period rather than plowing the money into your car. Tax write-off. In some cases, leasing may have tax advantages if you use the vehicle for business (and can prove it if you’re audited.) However, tax laws are complex so you should check with your accountant. Ownership and equity. You’d want to choose a car loan vs. lease if you want to own something. If you pay $400 a month for 39 months on a lease, at the end that $16000 (plus any additional fees) is gone. Put towards a loan rather than a lease, you’ll create thousands of dollars worth of equity in your car. Even though it is a depreciating asset, a running car is always worth something. Once your car loan is paid off, you can trade it in on another vehicle or sell it. Just say no. To car payments. Once you’ve paid off the loan, your car is truly yours—not the bank’s. When you lease a car vs. getting a loan, you always have car payments. Long-term relationship. Should I lease or get a loan? Get a loan if you plan to keep your vehicle a long time. The longer you keep it, if it stays in good shape, the less it will cost you, especially once you’ve paid off your loan. You’re hard on your cars. One thing to remember in the lease vs. loan debate is that scratches, dings, dents and baby food stains may come back to haunt you when you turn the car in. That’s why many leases include a security deposit. How much you’ll have to pay to fix the problem(s) will be up for debate between you and the lessor. Pimp my ride. Get a loan if you want to modify the vehicle. Changing the stereo, engine, exhaust, wheels, paint—all are things you can do with a car you own. All things you can’t do (unless you’re willing to pay for the ‘damage’) with a leased car. Sir Drive-a-Lot. Mileage is strictly limited by the terms of most leases, something to remember on the lease vs. loan question. On a recent lease ad, the small print noted there was a mileage fee of 25 cents per mile for each mile over 10,000 miles per year. The average American drives around 12,000 miles a year, or 39,000 miles over a 39 month lease. 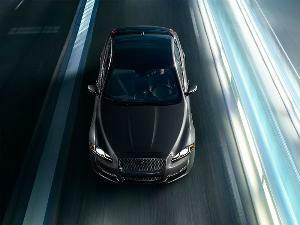 However, at 10,000 miles per year, the lessee is only allowed 32,500 miles over the 39 month lease. 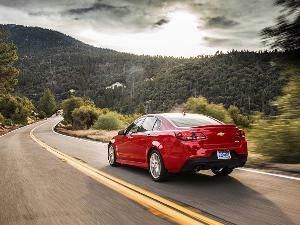 The extra 6500 miles would cost you $1625 when you turn the leased car in, in addition to any other fees. Let me out! Your needs have changed, or you simply don’t like your leased car anymore. You leased a luxury SUV that gets 14mpg, but now you have to commute 100 miles a day. Or you got a two-seater, but ten months into the lease you had twins. In either case you have to break the lease. If you owned the car, you could sell it privately or trade it in towards the car you want. With a lease, you not only can’t do that, but you will also usually pay an early termination charge." There is a marketplace to swap leases, although there’s no guarantee someone will want your car. Two such companies are Swapalease.com and Leasetrader.com. 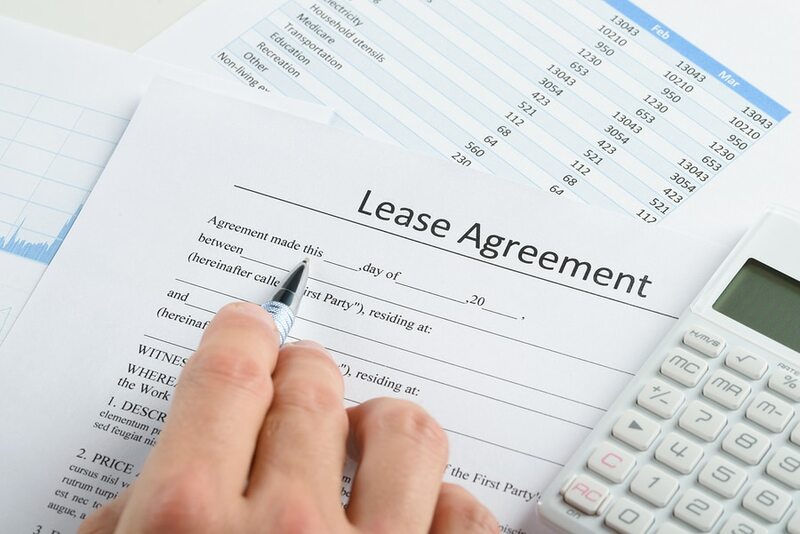 Leasing can be complex, with its own terms and concepts to learn. 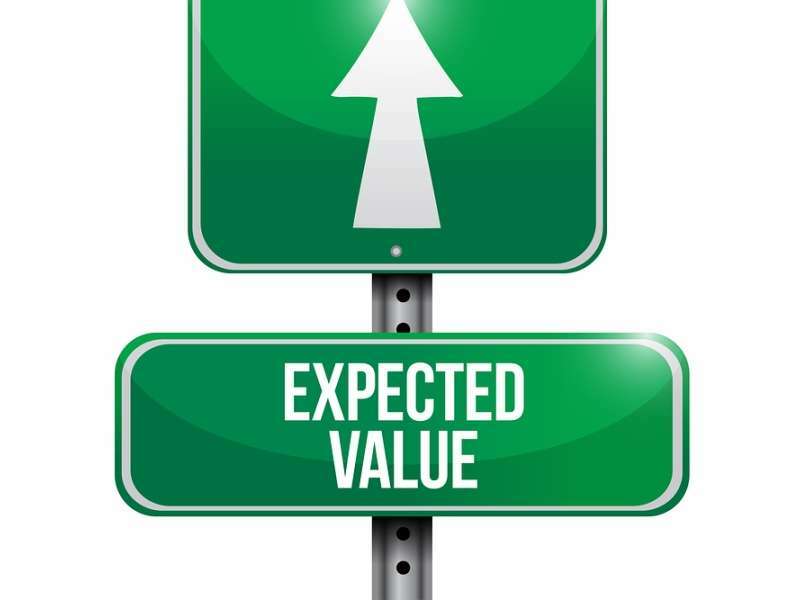 Depreciation: The amount by which a vehicle loses its value over time; the difference between the car’s original price and its residual value later. Residual Value: The balance remaining when you return the car after your lease term ends. You negotiate this value with the finance company when you sign the lease. Closed-End Lease: A lease that sets the vehicle's residual value upfront and states it in the contract. Capitalization cost (cap cost): The total price of the car, which the company leasing the vehicle uses to calculate how much you’ll pay. Cap Cost Reduction: The upfront amount you pay (or provide via your trade-in) on signing the lease, like a down payment on a car loan. Acquisition fee: The charge for processing a lease. Disposition fee: Paid at the end of the lease to prepare the returned vehicle for sale. Something to decide when you debate the car loan vs. lease question is what to do with the car when the lease ends. You can return your vehicle, extend your lease, purchase your vehicle or possibly even trade it in on a new lease or purchase, depending on its value. For example, used versions of fuel efficient vehicles like the Toyota Prius have gained in value during periods of high gasoline costs. Whether you choose to lease or get a loan, make sure you understand the terms, and don’t be afraid to negotiate. Should I Buy A Leased Car?